We do provide a majestic service, because customer satisfaction is our business. Several 10 gigabit connections enhanced the network uptime and ensure the stability of network. Our affordable Web Hosting service ensures the highest level of speed with optimal performance. It does not matter from where it is accessing in the world. All our Dedicated Servers include powerful SuperMicro and Dell servers providing steadfast performance and network stability, allowing you to focus on your business. Leave the network and server hardware performance management to us. We're always standby to help you choose the suitable package for you, and to handle any questions or problems that arise. Our technical staff is always on-site so you should rest assured all of our support tickets are responded within 1 hour without any delay. Anytime the availability of your website is our top priority. We stand by that fact with our uptime network. We aim that your Shared Web Hosting, Cloud Hosting, VPS and Dedicated Servers shall be online 99.9% of the service commencement date. We're dedicated and waiting for your questions to help you choose the suitbale package for you. You're never bounded into a contract nor hidden fee or contrivance. Anytime the availability of your website is our top priority. We stand by that fact with our uptime guarantee. Kick Start Your Personal or Business Website with Hosting Mzd Today! Although we're a cheap reliable & affordable web hosting provider, but we don't compromise on service quality. Hosting Mzd provides you an expanded array of tools to take your business online today. From web builder tools and free templates to one-click script installer, everything you need to launch a website is included in a single panel. With our instant installation tool, available on most of our Web Hosting plans through softaculous, you can create dynamically any type of website, like blogs, forums, CMS, wiki, photo gallery, E-commerce stores, and so much more. Hosting Mzd use Linux, Apache, where thousands of existing applications and scripts are compatible with Linux, Apache. 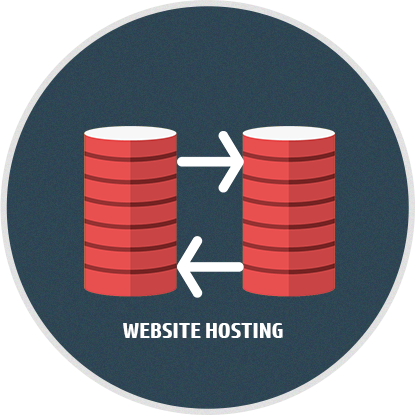 Most common and frequently used web apps are included with most of our Shared Web hosting packages. 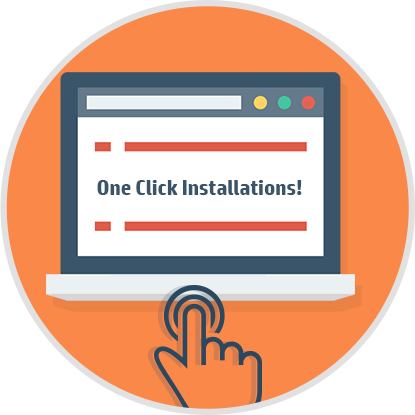 Free installation with a one click installation made possible with Softaculous. Softaculous also allows you to take online backups of your websites and web apps and makes sure all your apps are up-to-date. So you won’t be caught by vicious surprises and bugs. Don't just take our word for it, read some of the feedback received from our clients. I been a customer since last year. I would just like to say how much I appreciate Hosting Mzd Shared Web Hosting services. Your hosting packages are fantastic, with great prices and payment plans. I have never experienced such great support as I have with your support team. I'm very satisfied with Hosting Mzd so far. 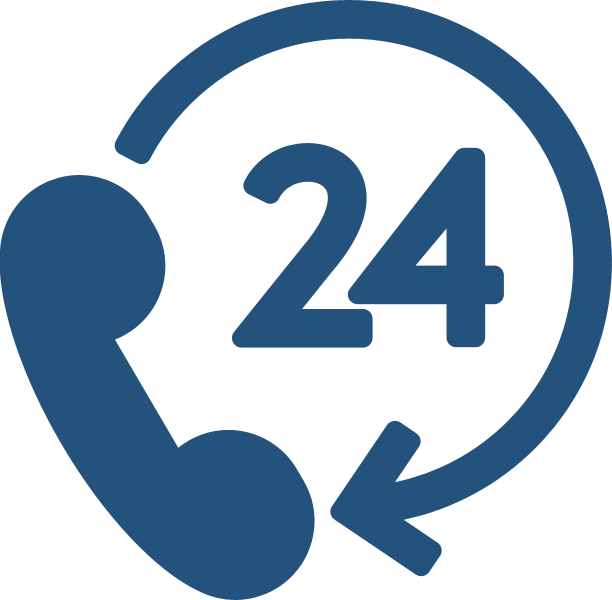 They respond instantly with problems, and do provide a superior low priced web hosting. They were always quick to respond usually within 1 hour with the solutions to my issues. They are very friendly and co-operative. Using prominent user friendly control panel interface with easy features available. Their site average load speed is very low and opens fast, their web hosting services are really professional. Such a great state of the art Web Hosting services from Hosting Mzd, having a minimum timeframe response through tickets support system. You people have a user friendly inteface for customers who do initiate with their business for the first time. Hosting Mzd always helped me out as and when required with few of my questions and they were able to help me while checkout process while i signup. I am very happy with the service and support they have provided me. I have launched an online E-Commerce business with the assistance of Hosting Mzd. Number of reasons are there why i have chosen Hosting Mzd for Web Hosting, one of them is their awesome customer support.